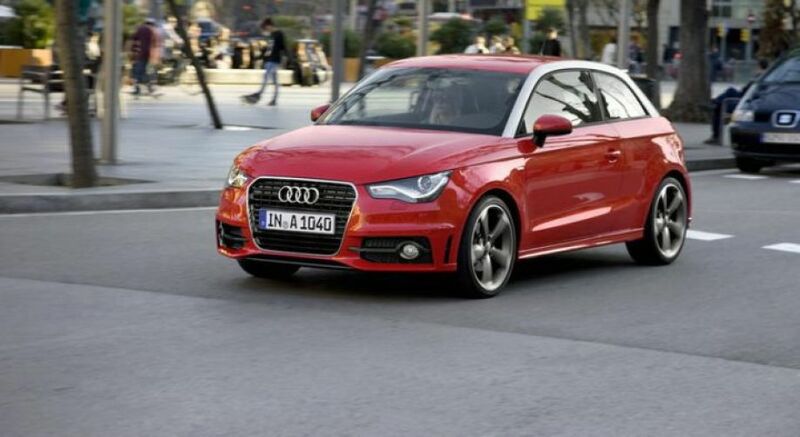 "It's a minor revolution : Audi returns to the versatile superminis segment with its A1. Production started on 9th September 2010 in the Audi Brussels factory in Forest, Belgium. 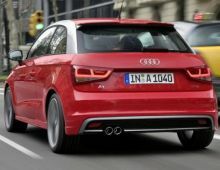 This is currently the smallest model of the make, hence its designation ""A1"". 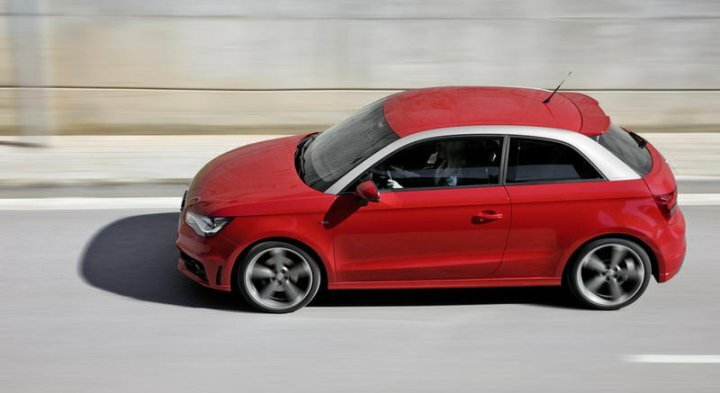 The A1 was designed to compete with the Alfa Romeo MiTo, CitroÃ«n DS3 and the Fiat 500 as well as and in particular with the Mini, the leader in the premium superminis segment for more than 10 years. 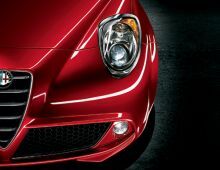 Sketched out several times by concept cars and already award-winning before its presentation ' in January 2010 it was awarded the title of ""Most Exciting Car of the Year"" by the British 'What Car?' 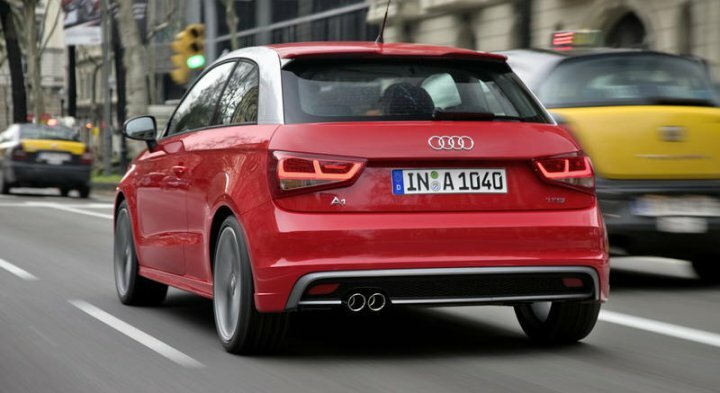 magazine ' the definitive design of the little A1 was officially unveiled at the Geneva Motor Show in 2010. 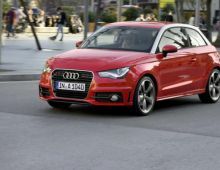 Based on the VW PQ25 platform of the Volkswagen Polo, some 100 000 Audi A1s were set, in a full year, to roll off the production lines of the Forest factory. "